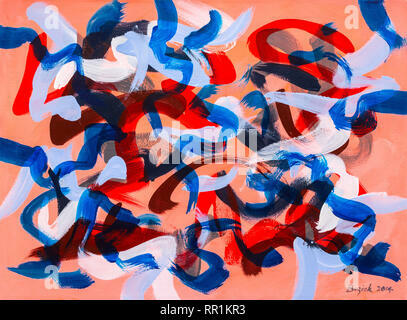 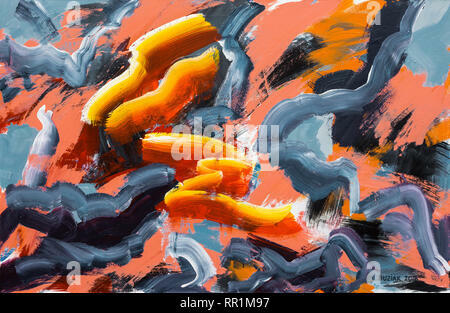 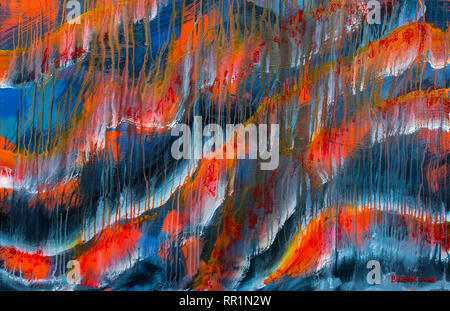 Abstract artwork by Ed Buziak. 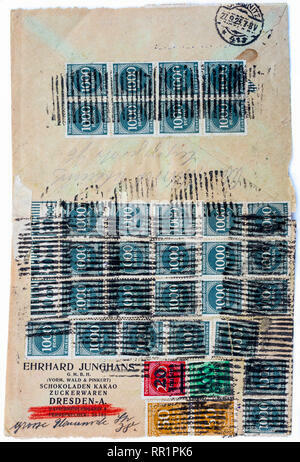 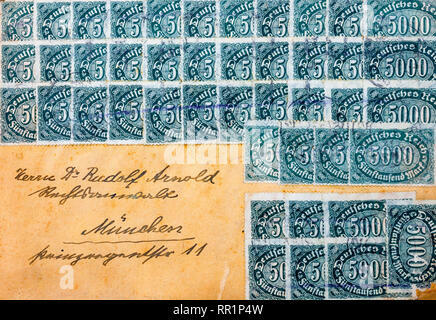 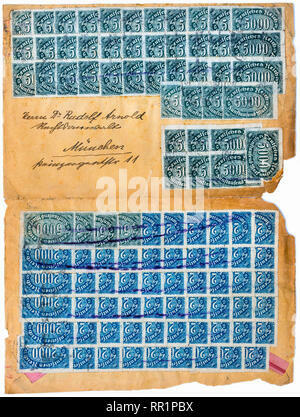 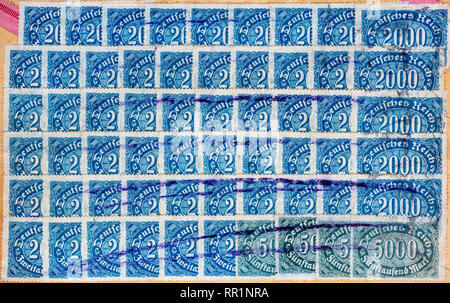 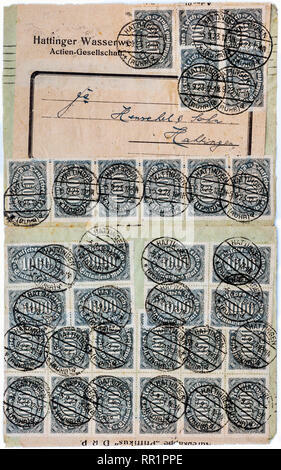 Multiple stamps necessary for tens of millions of marks for letters during German hyper-inflation period in 1923. 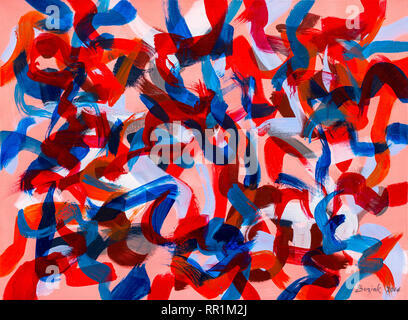 Abstract multi-media collage artwork by Ed Buziak. 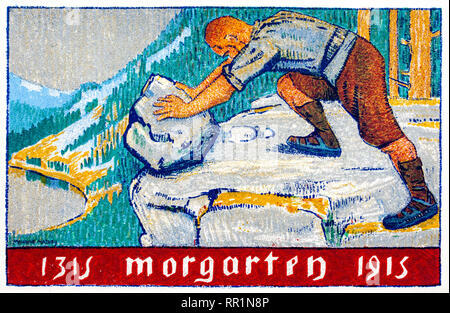 1915 Swiss postcard for 60th0 Anniversary of Morgarten pushing boulder off cliff edge. 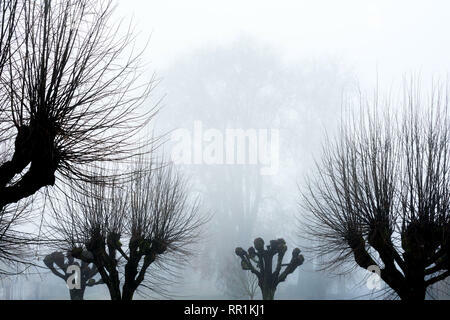 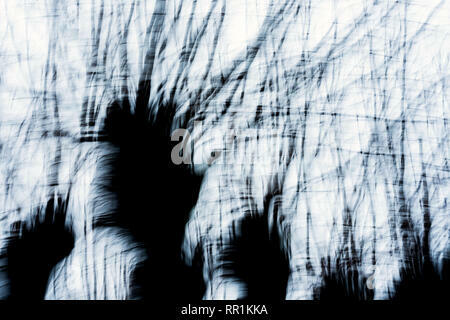 Silhouette in mist / fog of pollarded Lime trees, France. 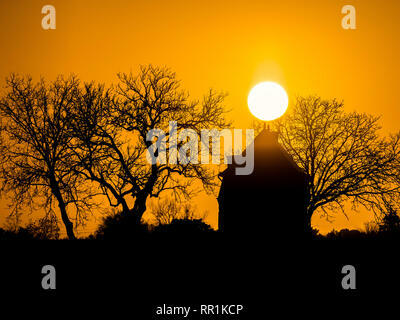 Sunrise and silhouette of tiny house, France. 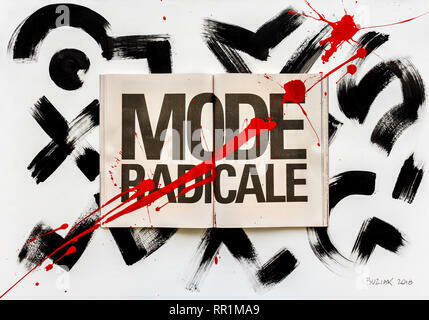 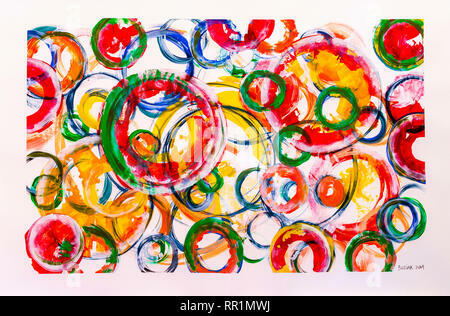 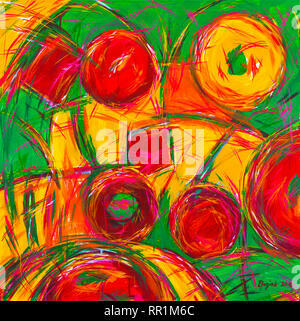 Abstract artwork of circles by Ed Buziak. 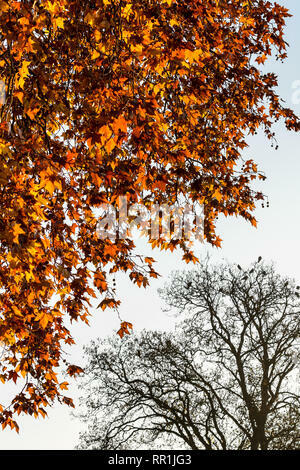 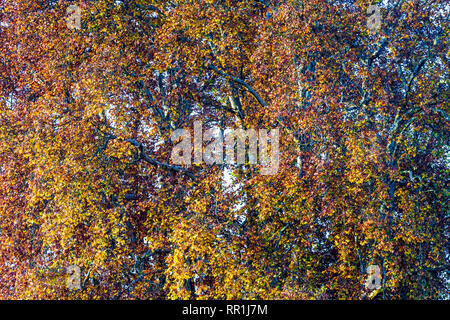 Autumn foliage on Plane - Platanus - trees, France. 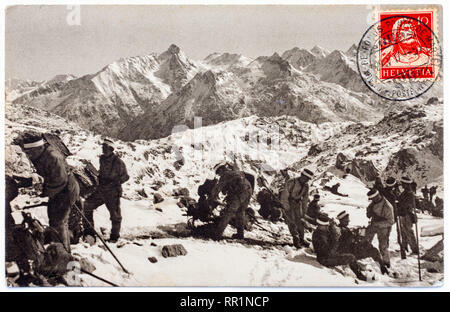 Swiss postcard of Alpine scene with group of climbers, dated 1917. 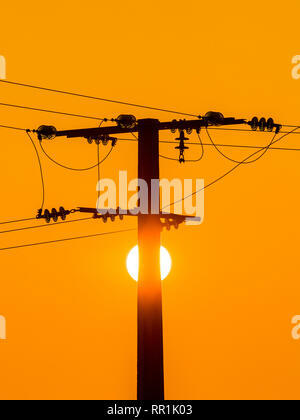 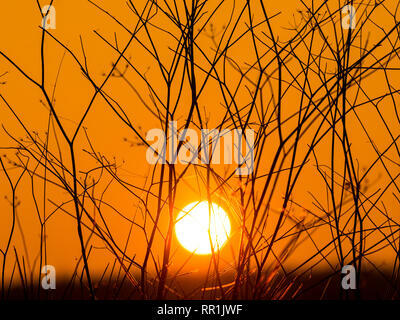 Sunrise and silhouette of power pylon, France. 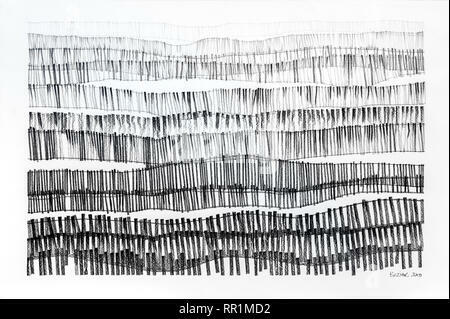 Charcoal drawing of snow fences by Ed Buziak. 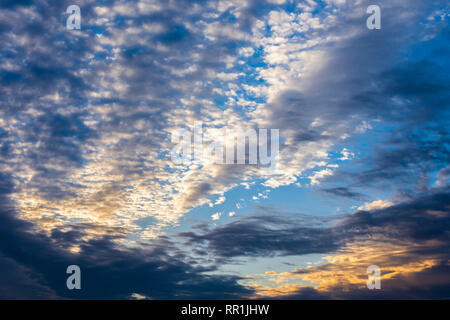 Early morning mottled clouds and sky - France. 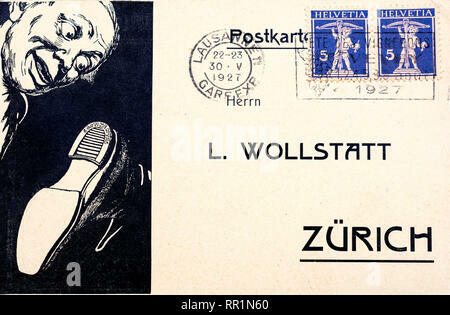 Swiss advertising postcard for 'Continental' rubber shoe heels dated 1927. 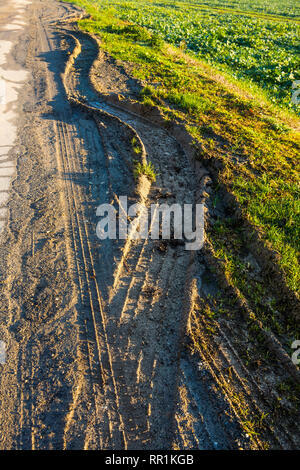 Deep tyre tracks from heavy vehicles on muddy verge of road, France. 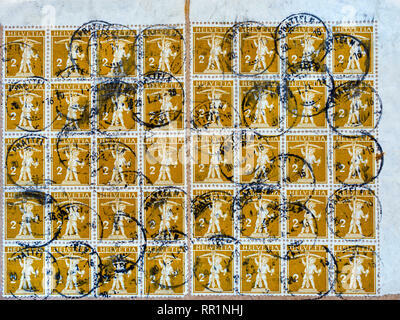 Multiple low value 2c Swiss 'William Tell' postage stamps used on parcel wrapping, 1921. 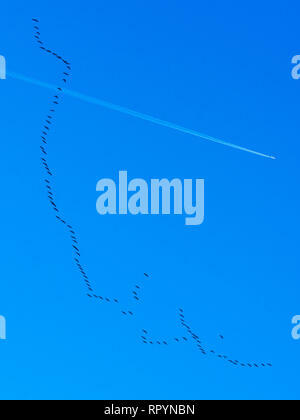 100 migrating Cranes heading from North Africa to the Brenne in central France whilst heading in the other direction a Boeing 737 carries holidaymakers from London to Palma de Mallorca. 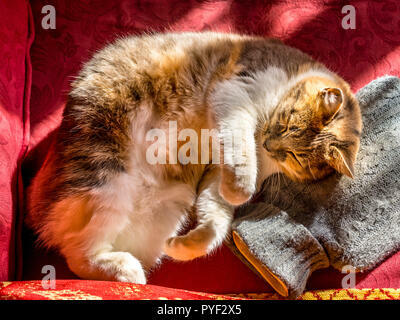 Ed Buziak 22.02.2019. 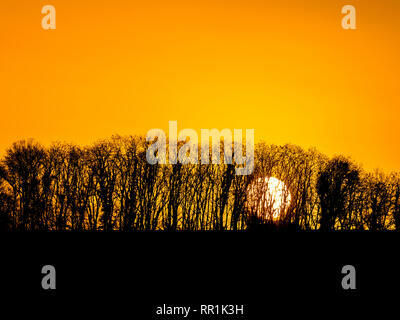 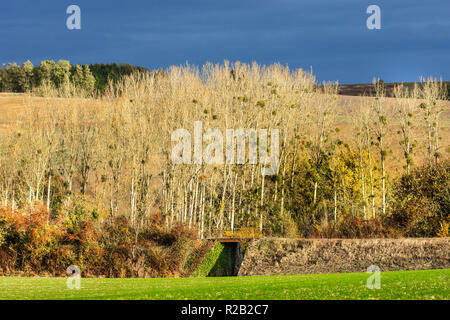 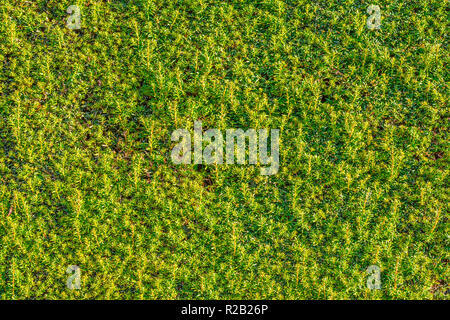 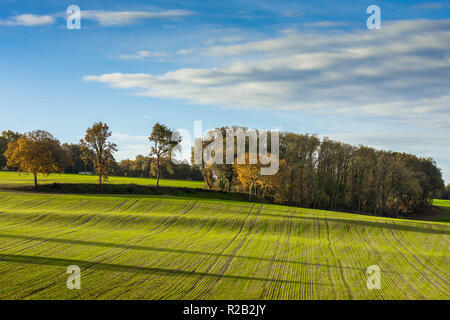 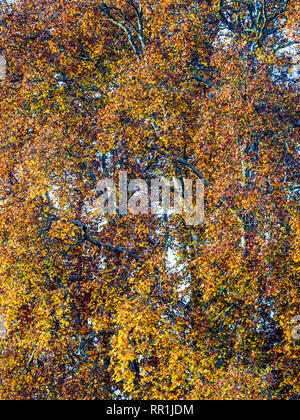 Poplar trees in Autumn landscape, France. 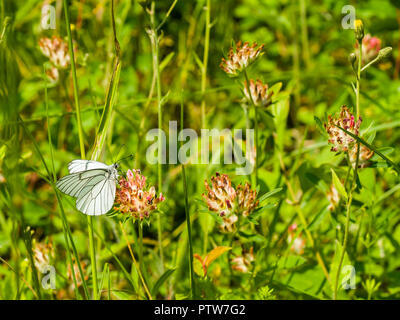 Black Veined White butterfly (extinct in Britain) - France. 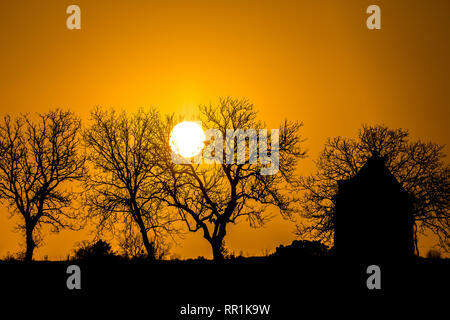 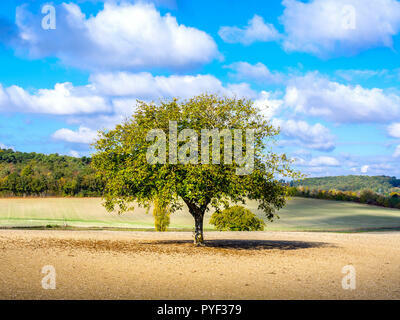 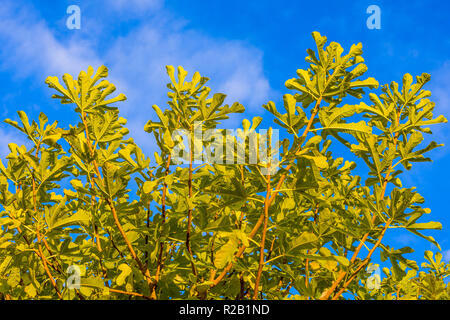 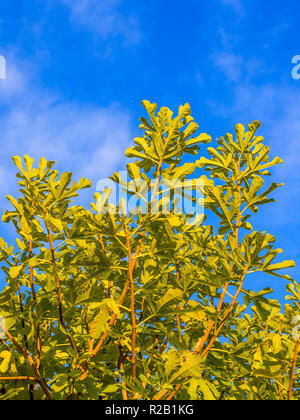 Common Fig (Ficus carica) tree against blue sky - France. 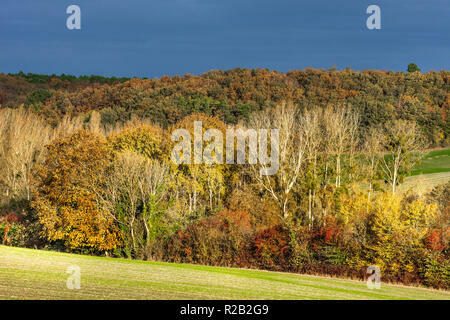 Trees and farmland in Autumn, France. 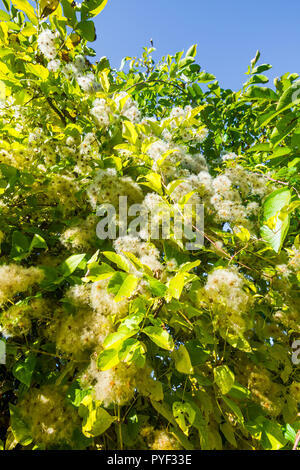 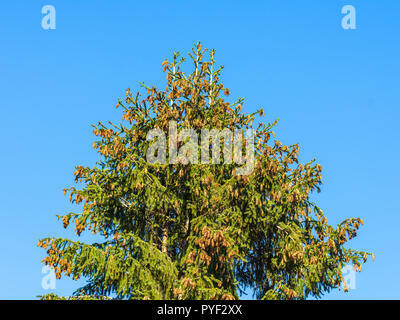 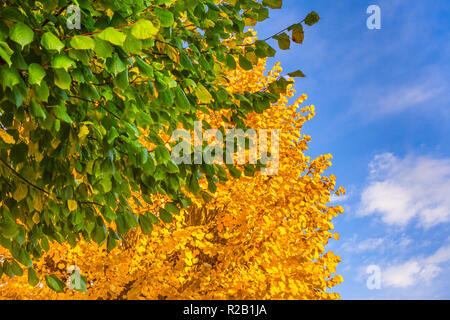 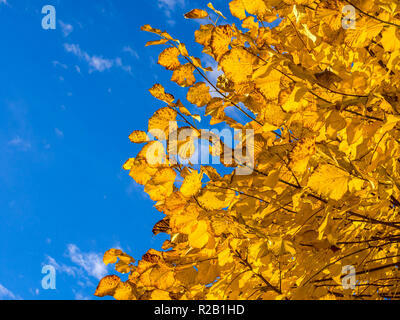 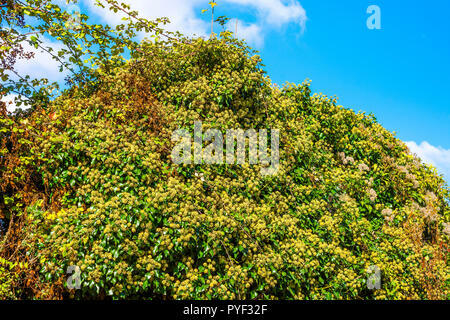 Autumn leaves of Lime tree against blue sky - France. 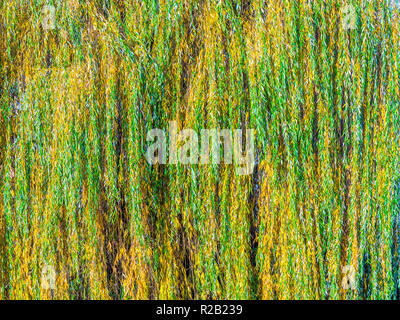 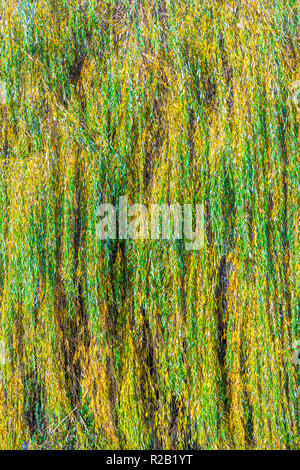 Autumn leaf colour on Willow tree, France. 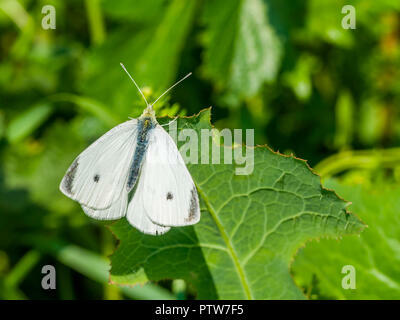 Small White butterfly - France. 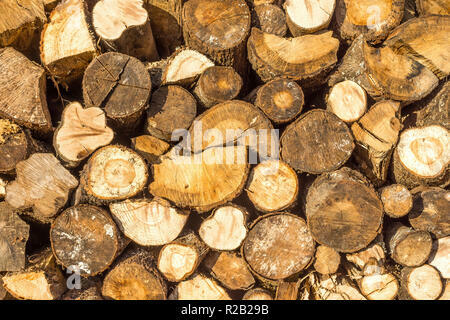 Stacked chopped logs for firewood - France. 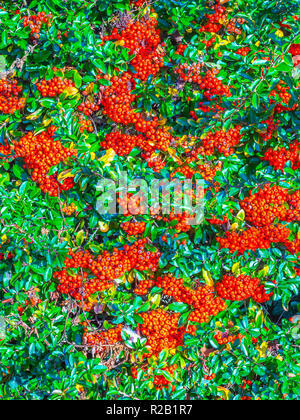 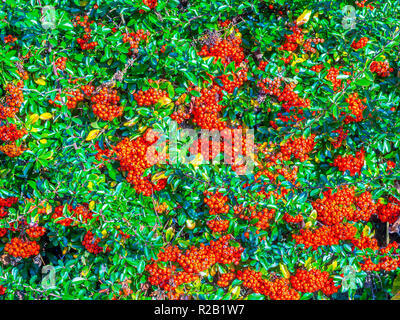 Pyracantha / Firethorn hedge with red berries (pomes) - France. 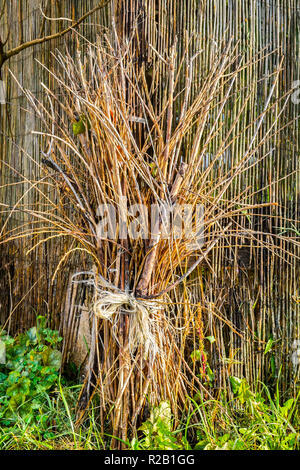 Bundle of twigs tied for garden decoration - France. 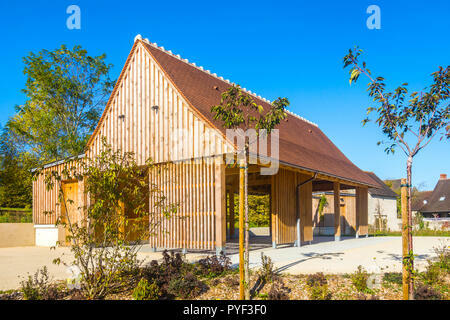 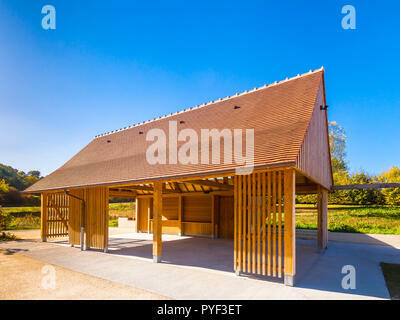 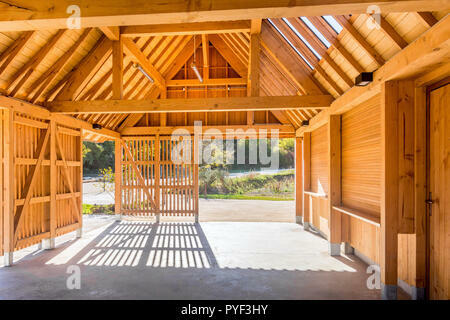 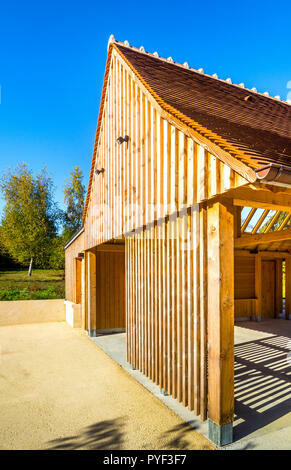 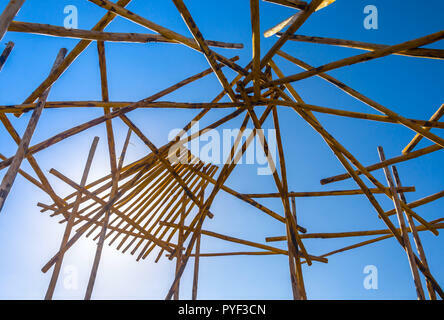 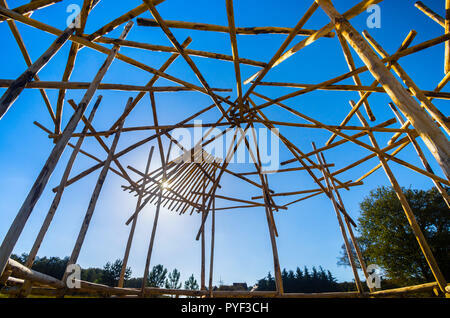 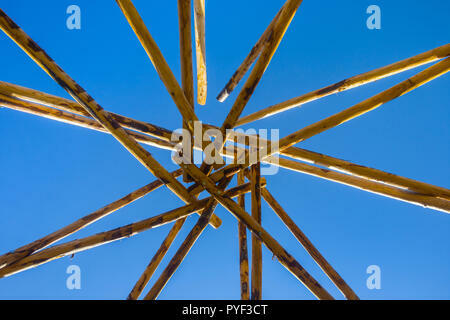 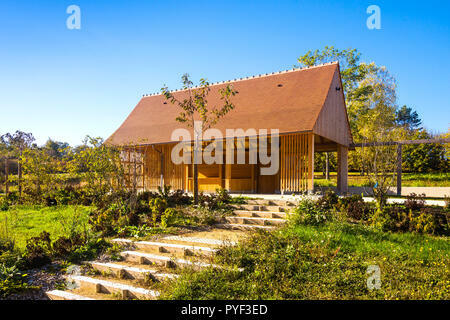 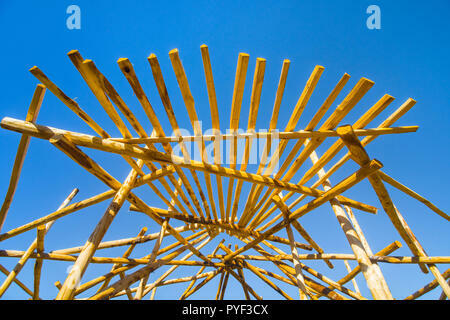 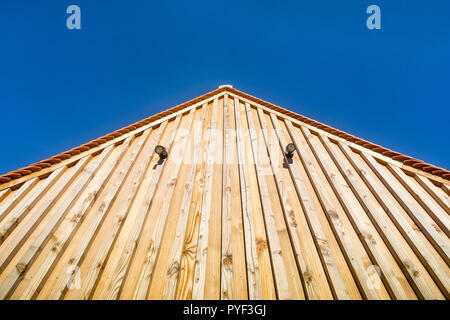 New timber construction of village hall - France. 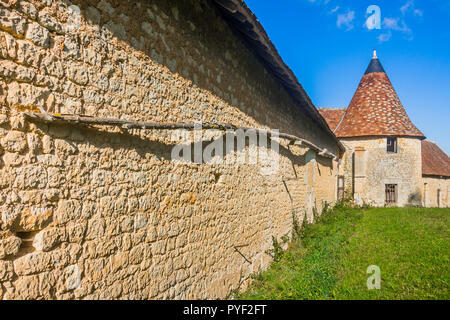 Long fire pole on wall of Chateau Boussay outbuildings - France. 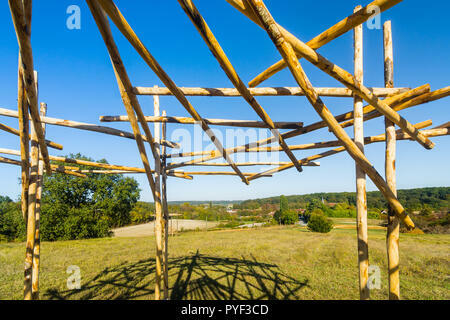 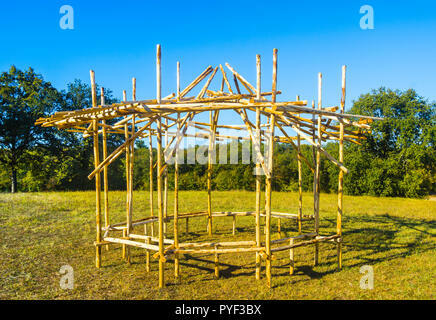 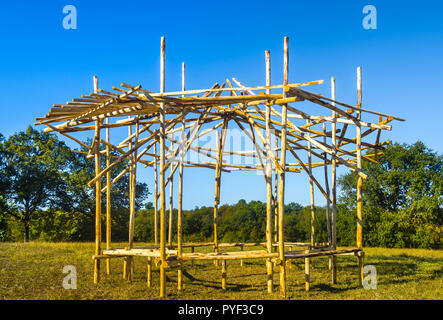 New traditional rustic shelter (for picnics) in field - France. 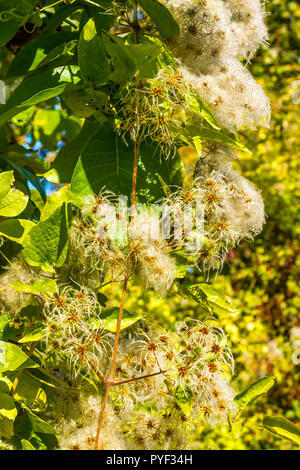 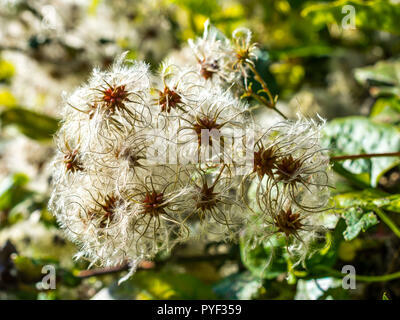 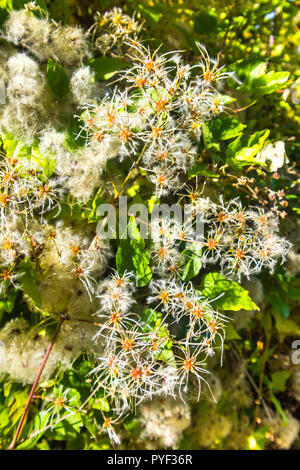 Wild Clematis / 'Old Man's Beard' shrub climbing over hedgerow - France. 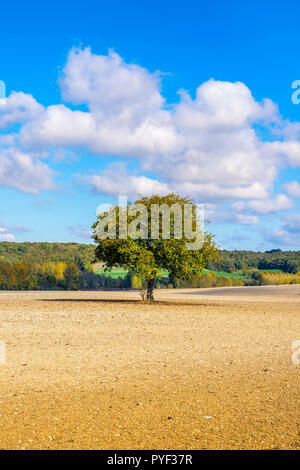 Walnut tree, Juglans regia, in middle of farmland, Indre-et-Loire, France. 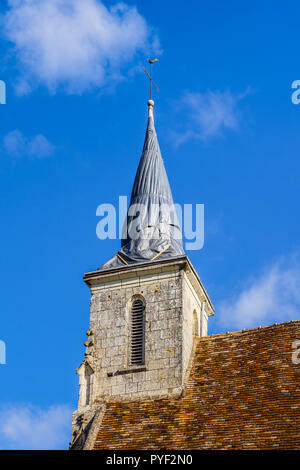 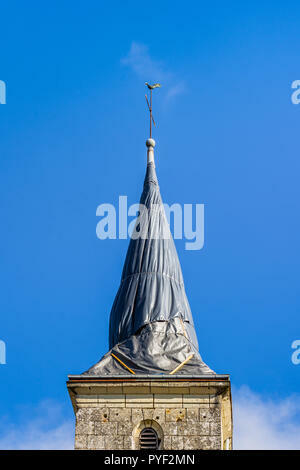 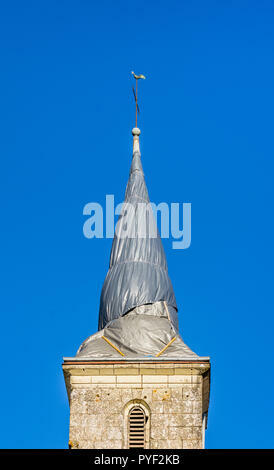 Tarpaulin covered church steeple (after lightning strike) - Boussay, France. 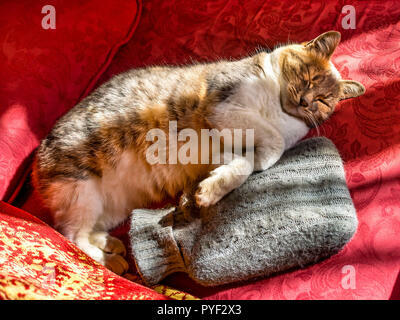 Tortoise-shell cat asleep on hot-water bottle. 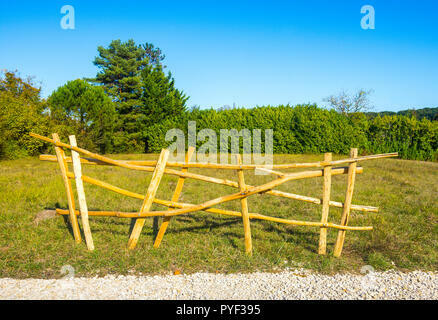 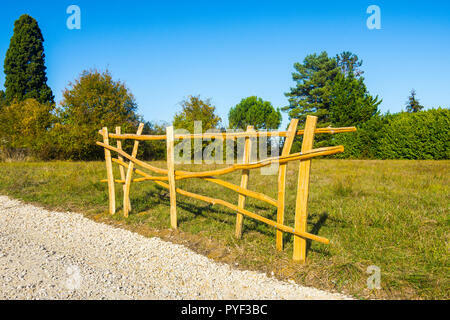 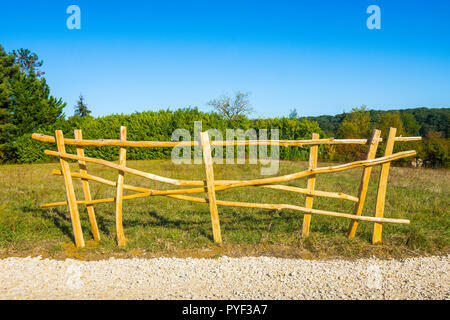 New rustic fencing - France. 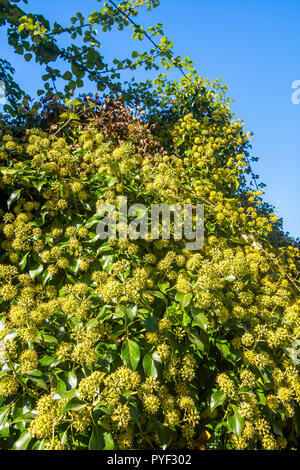 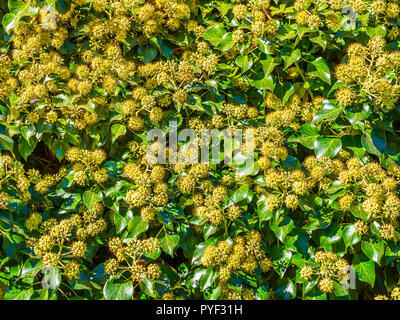 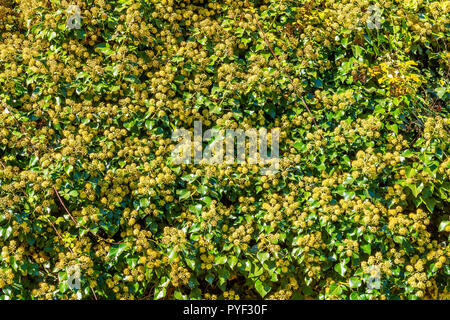 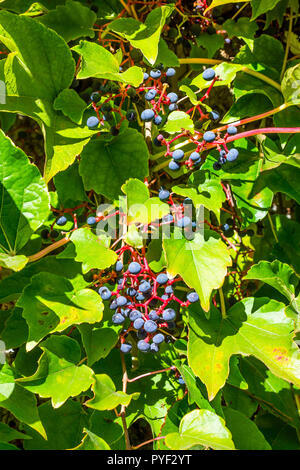 Flowering Common Ivy (Hedera helix) plant - France. 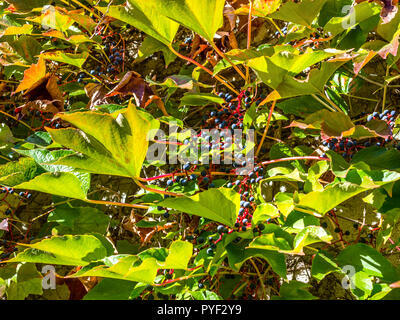 Virgin Vine (Parthenocissus tricuspidata) leaves and fruits - France. 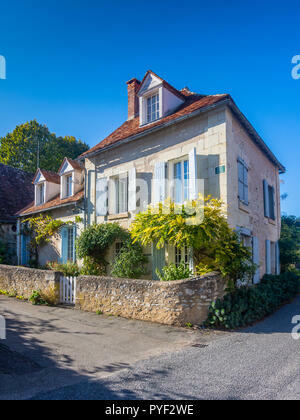 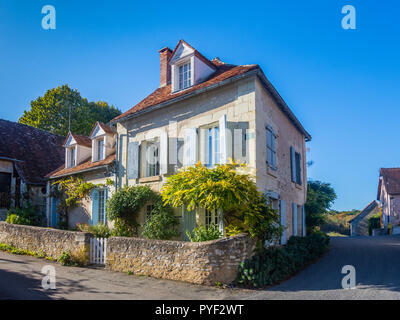 Large detached village house - France. 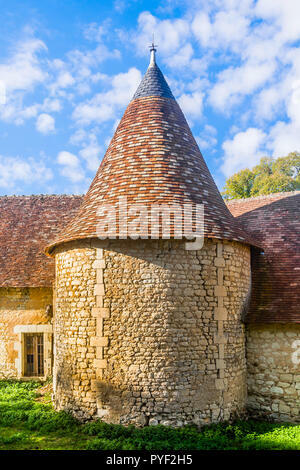 Old round tower on Chateau Boussay outbuildings - France. 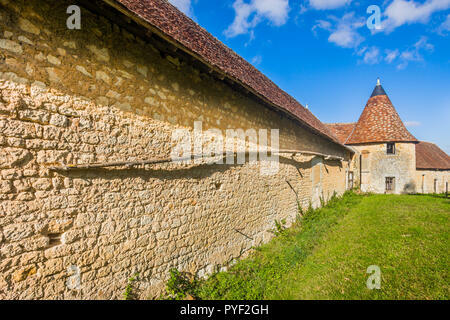 Digger scooping earth and rocks during repair to moat wall, Chateau Boussay, France. 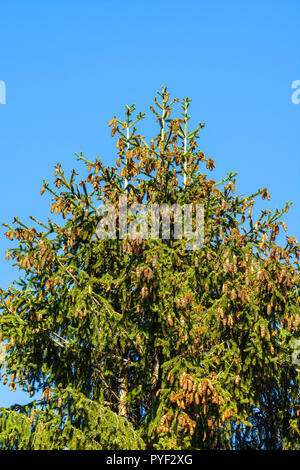 Pine tree covered in cones - France. 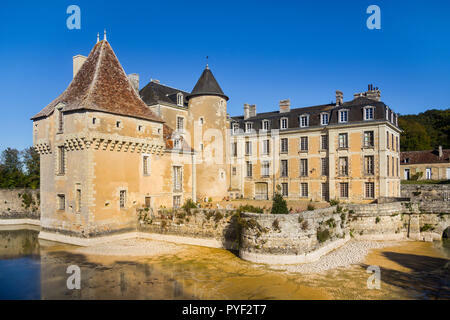 Dry moat (drained for repairs) surrounding Chateau Boussay, France. 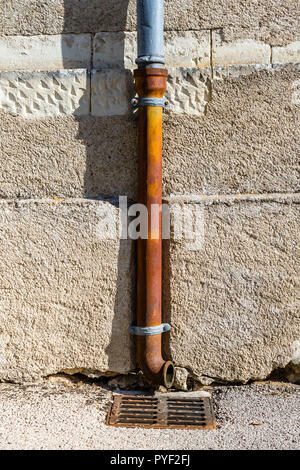 Rusty rainwater downspout - France. 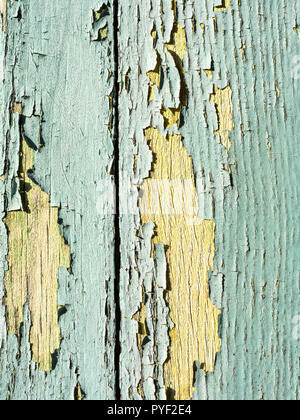 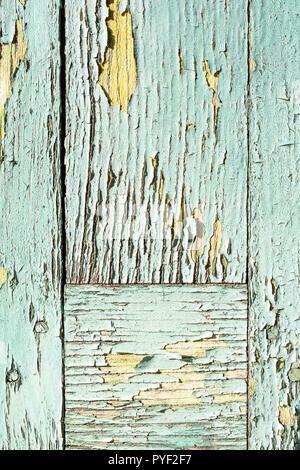 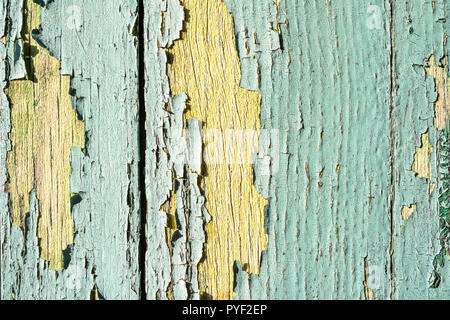 Faded and peeling paintwork on window shutter - France. 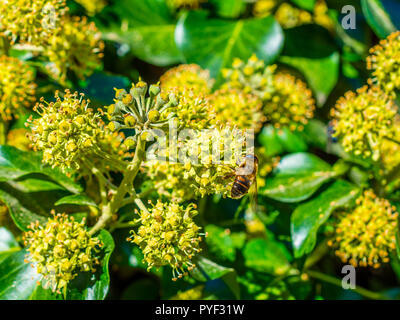 Hover fly feeding on flowering Common Ivy (Hedera helix) plant - France. 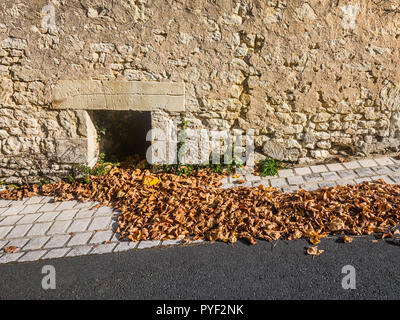 Pile of Autumn leaves blown against wall - France. 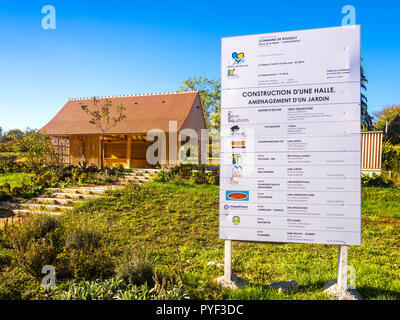 Contractors details on notice board for new timber construction of village hall - France. 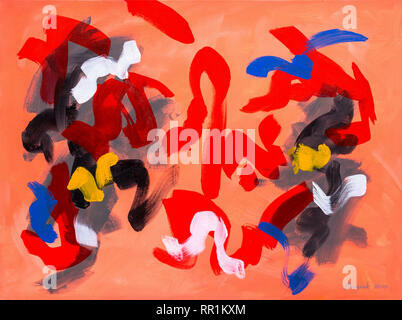 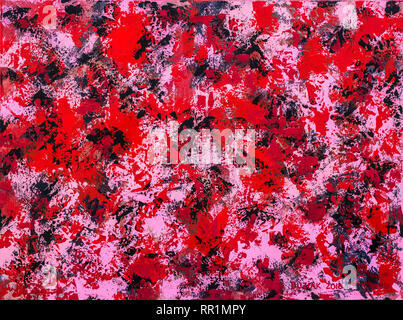 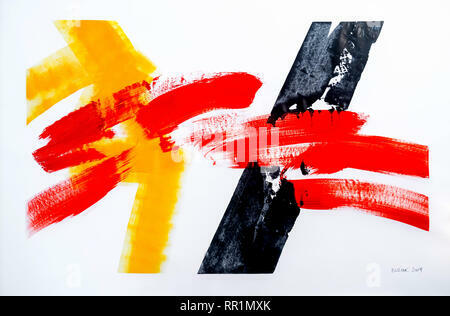 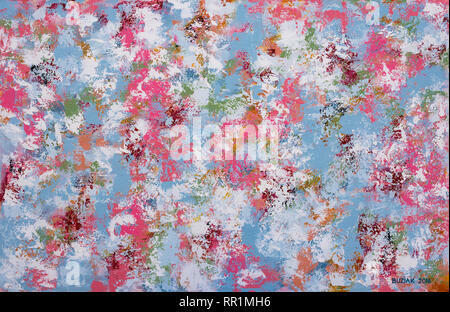 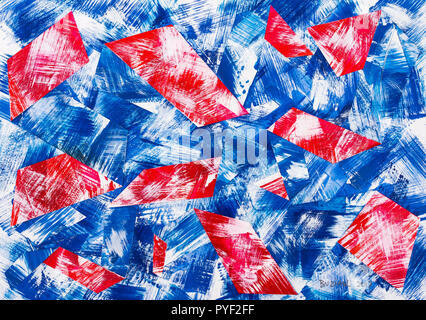 Abstract acrylic painted collage artwork - Ed Buziak.